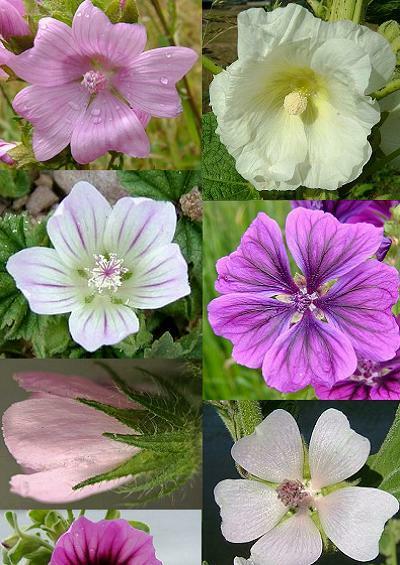 Family Index for Malvales - Mallow, Rock Rose, Spurge Laurel etc. Mezereon Family (Thymelaeaceae). See 'Woody Plants'.